Many people are now interested on the write-ups that was made by a real teenager – Andrew Watts – regarding social networking sites. This is now one of the most trending news commentary all over the world, because it was written from the point of view of the user and not through a third person interpretation by the mainstream media – who for all intents and purposes – work for the social media companies themselves. 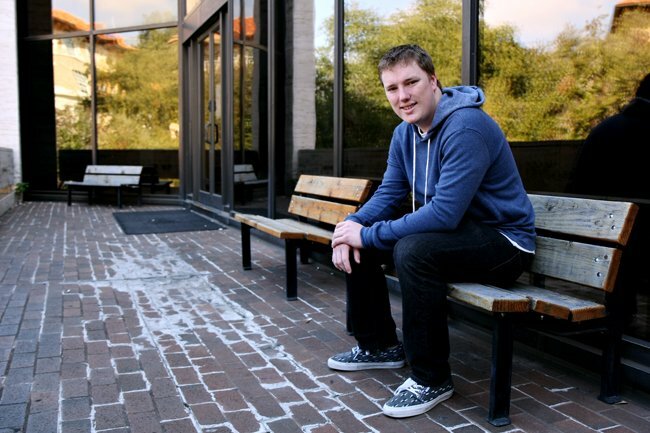 A 19-year old boy named Andrew Watts who wrote his comprehensive ideas about the social apps based on how he apprehends it was really just an innocent take on the subject matter, as he tried to show to his friends about the benefits and disadvantages of social media sites. But it soon became one of the most read article on the internet by late February 2015 and for a good reason. The main difference between Watts’ article and the heavily marketed reviews about social media is that his was a more honest one, and there’s nothing like hearing the truth from someone who isn’t paid to talk about businesses, products or services! His thoughts on social media demonstrate how apps like Facebook, Instagram, Google+ and others work basically and how it can be an inconvenient thing to use, simply because of peer pressure. He mentioned the harsh reality of the hardwired society that we live in now and what no one has ever talked about before – social pressure to have an online presence when in reality, you really don’t have to if you didn’t want to. It strips away your freedom to be different, to be independent because social media is “oh so cool” these days! Based on his write-ups, he stated that if Facebook gets all the good and bad photos then Instagram is more of a selective one or in layman’s terms – a dishonest way of showing your beauty to the world, which essentially creates a certain type of insecurity and character altogether. Of course you do understand that you can do like 20 – 40 different things everyday but now you have become preoccupied with social media instead of having a time to reflect on yourself and meditate in order to be at peace. This more than anything is what Watts’ wanted to say in his review, it’s okay to have Facebook or Twitter or Instagram but it’s also okay to unplug from them for a couple of hours to enjoy quality time with your family and friends as well as yourself. 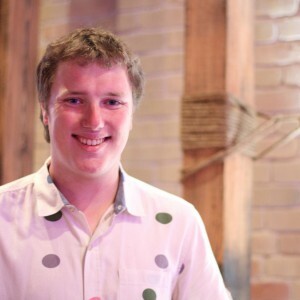 Andrew Watts never anticipated that his write-ups would trend over social media, but the thing is that his thoughts explains truly how social apps work. An honest opinion that is enough to trigger the attention of several people to read on it. As of this time many of the readers gave their good complement, some of them overreacted, and some of them expressed their negative feelings. And many were asking Andrew’s idea about other things related to his composition. 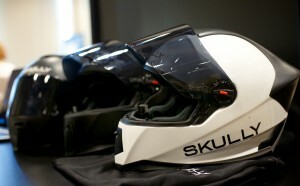 A new company trying to raise their fund to sell their new and high tech Helmet invention, Skully a Helmet making company is now ranking as the “fourth-most popular Indiegogo campaign” in history. Based on SEC filing they raised for another $1.5 million. Skully were hoping of raising their fund to $250,000 for two months forthcoming but then it turned out that they raised almost 10 times the amount that they expected, $2,444,926. During their campaign they sold almost 1,950 units to raised funding in all 47 different countries. One of the reason why the company was ding on funding is that they can’t produce many Helmets for consumers accommodation which is why they are campaigning to achieve their aims. When you’ve got the starship Enterprise as a ride the universe is yours. That’s what young actor Chris Pine has scored in two feature blockbusters and his fans are looking for any streaming online content featuring him. It was inevitable that he would rise to stardom as his family roots are steeped in the industry. His grandparents, parents, and sibling sister are all in the business and Chris has made a big impact now becoming one of Hollywood’s leading men. He’s still finding his place and looking for another franchise to lead along with his Star Trek stint and it’s just a matter of time before he does. 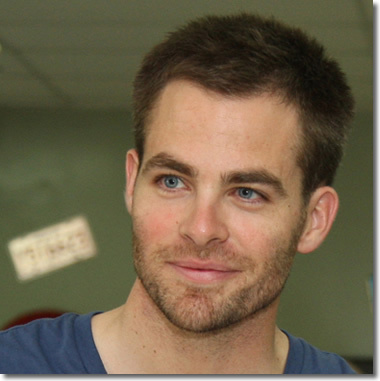 He’s now starring as Jack Ryan in the movie Jack Ryan: Shadow Recruit. He’s pretty much set as he’s now part of the Star Trek pantheon. That means he’ll have fans the rest of his life, however he’s far too talented to not expand further. He’s got some television content behind him in such series as ER, CSI: Miami, The Guardian, and more. You’ll have to look for his particular episodes but these series are generally already online so you’ll be able to pick through them to find the Chris Pine episodes. The streaming sites know he’s a big name so they’ll keep that content online for all it’s worth. Chris Pine, a young actor at the top and still rising. What can you say about an actress that has everything? Mila Kunis is not only strikingly beautiful but she’s young, talented, brilliant, has a handsome fiance’ named Ashton Kutcher, and a thriving career. Kunis is one of those performers that does television and feature films at the same time. She’s so likeable and easy on the eyes that no matter where she shows up she attracts the viewers. It’s not just her looks but she has an uncanny sense of comedy and humor that just sneaks around a role and tickles the audience long after the performance is over. Where she got this gift from is anyone’s guess but she’s got what it takes to be a legend in Hollywood history based on her innate skills alone. Fans wanting to find her on the video streaming sites should look for the television and movies she’s appeared in like Nick Freno: Licensed Teacher, Baywatch, 7th Heaven, Get Real, That ’70s Show, and Robot Chicken. She’s also tops in animation as she does voice work for Family Guy and other venues. She’s still young and her features list is growing so fans can catch her in flicks like Moving McAllister, Boot Camp, Forgetting Sarah Marshall, Friends With Benefits, and upcoming features like The Angriest Man In Brooklyn. Keep an eye out for Mila Kunis as she’s going to continue to rise in fame and might one day run her own studio. He’s got an Oscar and he’s still a hot box office attraction. Women ooh and ahh when his name is mentioned and guys imitate him to impress the chicks. His name is Matt Damon and his movies and video appearances are not online via streaming. Damon just burst onto the screen and behind the cameras as one of the most competent talents in the movie industry. He knows the business, knows how it’s structured and plays it all well. For a young man who has won the top honors and been nominated numerous times, Damon delivers the type of performances and content that has actually made Hollywood better for it. Even though he’s one of the top actors and celebs, he doesn’t shy away from comedy and making fun of himself and his movies. From his critically acclaimed and Oscar winning movie Good Will Hunting to his appearance as Private Ryan in the Steven Spielberg Best Movie winner, Saving Private Ryan to yucking it up in with filmmaker friend Kevin Smith, Damon covers all the ground necessary and then some. He’s got so many fans worldwide it’s astounding. His movies are available via streaming on the movie sites like Netflix and fans are going to have to campaign for more as studios are holding back just for DVD releases. Considering his fanbase, the streaming sites are going to be in trouble if they don’t hurry up and put those Matt Damon movies and television spots on streaming soon. Actor Kevin Spacey continues to wow audiences with his performances and via streaming video they can get to watch him more now than ever. 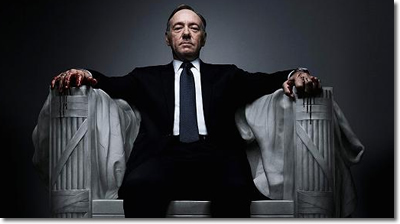 At present Spacey is making raves with his new TV series House Of Cards that is seen on Netflix. House Of Cards (currently showing season 2, with a third on the way) is a Netflix exclusive, and has been chalking up the awards left and right. Spacey keeps hitting the high marks when it comes to stellar performances and pops up frequently to show the industry and public what professionalism is all about. That standard of excellence is what has had Kevin Spacey at the top of the game for decades now. He’s done television and features with the same pro level skills and that shows he can’t be pigeon holed or typecast. From his performance in the controversial film American Beauty to his sci-fi story K-PAX and on, he’s covered a lot of ground as an actor and it proves his versatility. 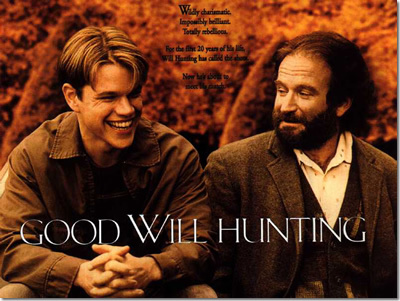 Fans can search the online movie and television sites to see which of his projects turn up. The early work of his going back to the 1980’s may be available too. It’s a matter of catching up and having companies update their content online. Kevin Spacey fans have their favorite performance by him. They’ll act them out and see who comes the closest to the way Spacey delivers a line. There’s only one Kevin Spacey so just search around under his name and see what’s available on streaming video online.